The Shankees Baseball Organization (SBO) was founded in October 2008 when American author Paul Perry and American photographer John Harris thought it might be a good idea to create an All-American baseball team in Buenos Aires. A few weeks later, the team of only eight Expats and one Canadian entered a local baseball tournament and performed exceptionally well. The players became friends and the team gave new meaning to the word “Yanqui”. 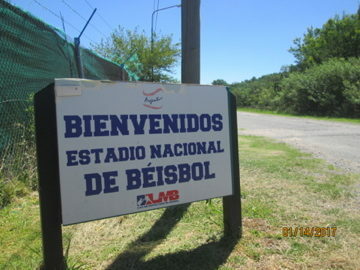 The Buenos Aires Shankees made their official debut in the Liga Metropolitana de Beisbol on Saturday April 4th, 2009 at the Estadio Nacional de Beisbol in Ezeiza and became the first-ever USA team in Argentine baseball history. 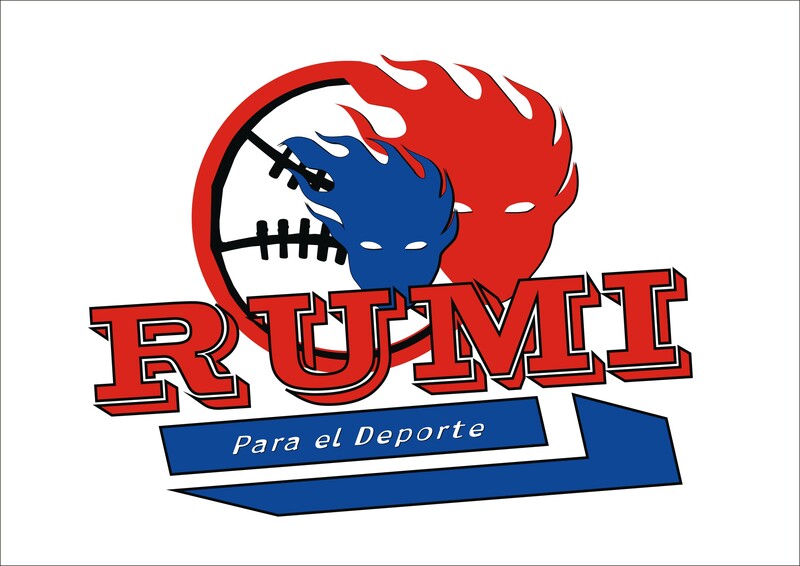 Since then, over three hundred Expats have passed through the ranks and experienced baseball in Buenos Aires. 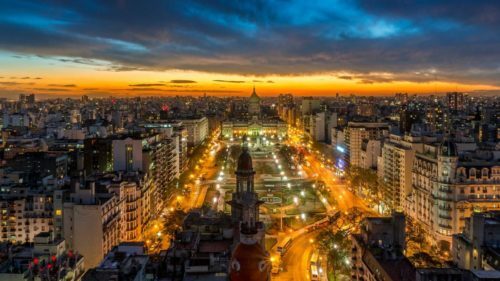 At present, the Shankees Baseball Organization is more committed than ever to helping baseball grow in Buenos Aires, through an array of opportunities for players and aficionados from around the world, keeping in line with Shankees vision of turning Argentina into the next South American hub for international baseball.